Manufacturer of corrugated boxes, printed corrugated boxes etc. 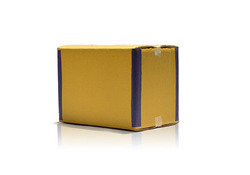 For the past many years, we have been engaged in manufacturing a wide range of Packaging products like Corrugated Shipping Boxes. 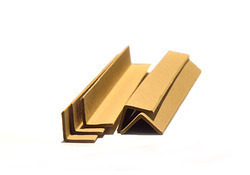 Our corrugated boxes are made of qualitative raw materials like crepe paper, sealants and stitching pins. 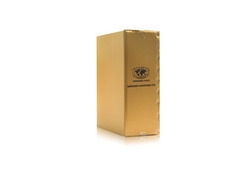 We have engaged highly skilled professionals in our company, who make these packaging boxes in customized designs and sizes. 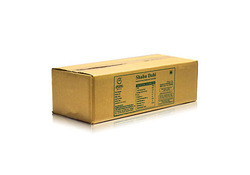 We have a huge collection of packaging products that comprises Cardboard Boxes. 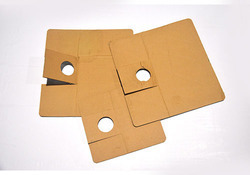 A cardboard box is made of different types of paper materials like crepe paper sheets, printed paper sheets and paper boards. The cardboard boxes and cartoons are highly resistant to the dust materials. We are among the renowned manufacturers and suppliers of a comprehensive range of Corrugated Sheets. The corrugated sheets are widely used in designing of corrugated boxes, folders and cartons. 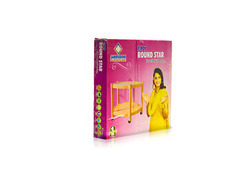 These sheets are generally made of different types of papers, paper boards and other materials. We are engaged in manufacturing and supplying a vast array of Packaging products like Corrugated Roll. A corrugated roll is made of crepe paper, tissue paper, paper boards, plastic films and many more. 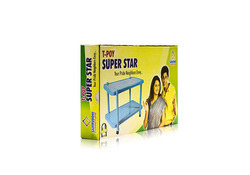 These products are widely used for packaging of various products like plastic ware, glass ware and steel utensils.